ENG: Surprising, but a fact: my clothes travel around the world more often than I do. To this gloomy conclusion I came while watching the long awaited parcel in Hong Kong first and then later on in London. I wish for that Hong Kong sky with the smell of chili at the corner or hot Tel-Aviv with the palms along the road and miniature vintage stalls. In the best of them, in a spike of high temperature, last autumn I found vintage placid-olive colored Chanel. What awaited the dress was a four hour-long road to the Russian wide to bide its time in the wardrobe until its appearance on one of the most summer terraces of Moscow. Of course, in the company of the wind and blue wine. RU: Удивительно, но факт: мои вещи путешествуют по миру гораздо чаще, чем я. К такому неутешительному выводу я пришла, наблюдая долгожданную посылку сначала в Гонконге, а чуть позже - в Лондоне. Мне бы то гонконгское небо с запахами чили на углу или жаркий Тель-Авив с пальмами вдоль дороги и миниатюрными винтажными лавками. В самой лучшей из них, конечно же, в порыве высокой температуры, прошлой осенью было найдено винтажное нежно-оливковое Chanel. Платью предстоял четырехчасовой путь на российские просторы, чтобы потом, томительно ожидая своего часа в гардеробе, в итоге оказаться на одной из самых летних веранд московского мегаполиса. Конечно же, в компании ветра и голубого вина. Fabulous dress and boots! This is an outstanding outfit! Nice outfit, really love the boots! i love all that you wore, but the jewellery is simply beautiful. I love your outfit! The ring, the necklace, the boots! They all look stunning! 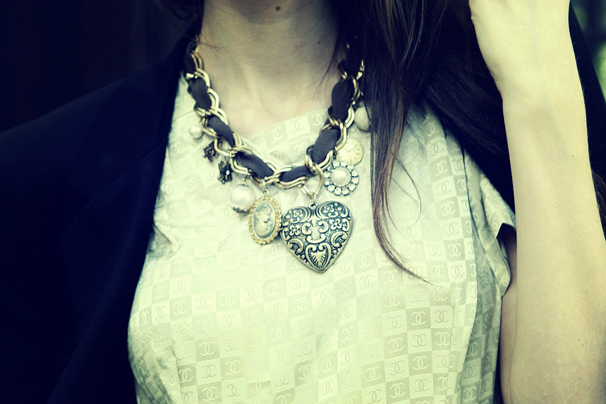 Love your jewellery !! Great shoes !! thanks so much for visiting my blog! I love your style : ) We should follow each other!! Thank you for visit my blog! I really like your blog and I`ll follow you! Beautiful shoes! i love those boots! !they look amazing!! Ооо, голубое вино, я даже не в курсе, что такое бывает)) Отличные фото! Love you dress and boots!! amazing pictures, really love the boots!!!! Absolutely beautiful. Love these photos and you are just gorgeous! And what a great writer you are...thoroughly enjoyed your post. Thank you so much for visiting my blog, it's an honour to have you. I am now your newest follower. See you again soon! 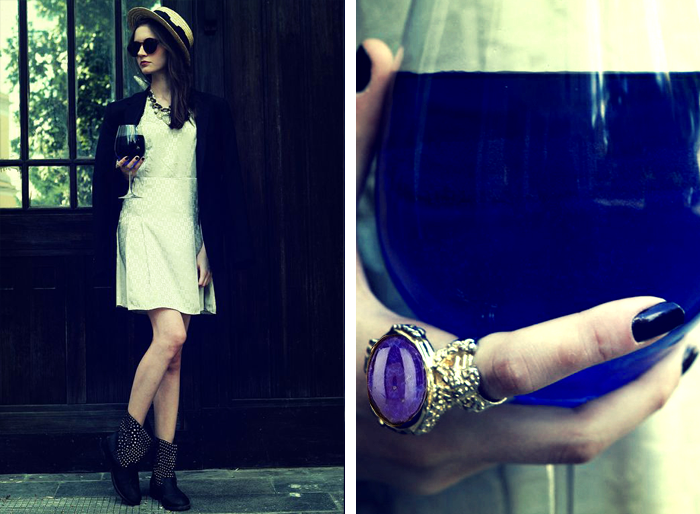 The ring and the wine match perfect. Все очень красиво! особенно кольцо..
Lovely post, and what gorgeous photos love the dress! Very great-full fashion as well as gratings from Adeetex Fashion, Bangladesh. Such a cute outfit! Love this! Love it! Great style, looks good on you! Love this outfit! Those boots are amazing! 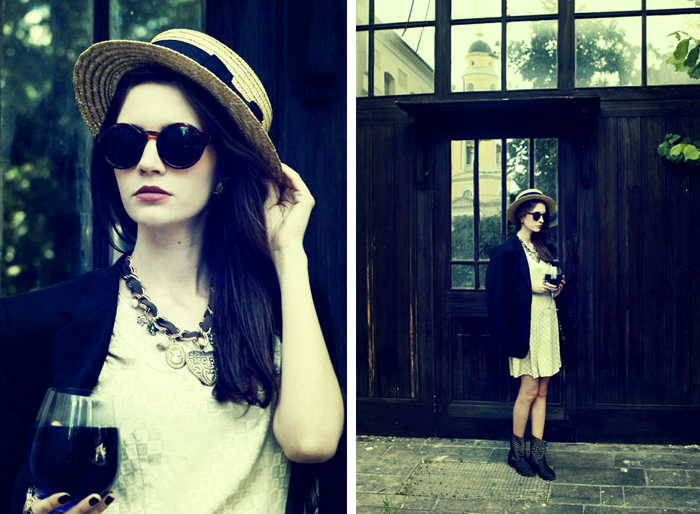 You have a fantastic look reminiscing of the past, so vintage yet fresh! Just Lovely! Thanks for visiting my blog :)and thanks for the cute comment! nice blog and pretty girl!